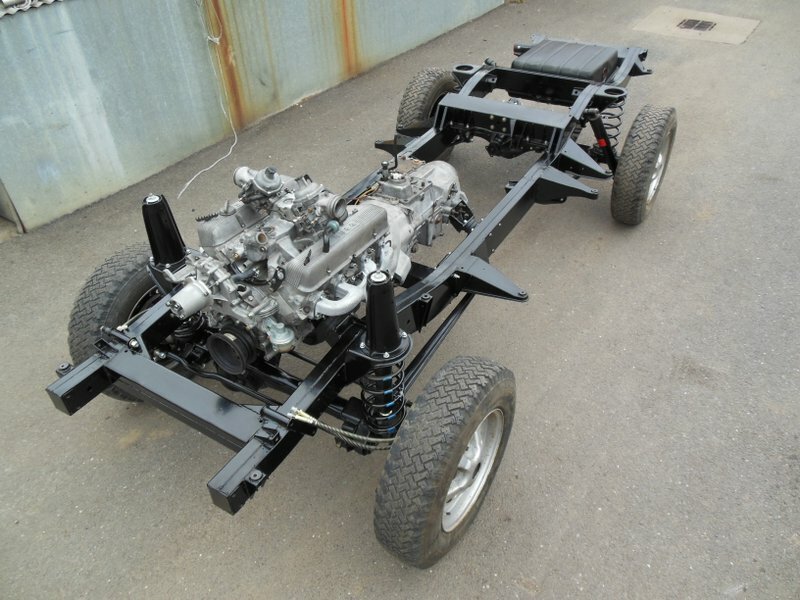 2015 marks the 45th anniversary of the launch of the evergreen Range Rover. 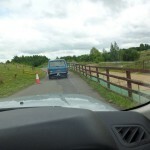 To mark this milestone, Chris Elliott of the Range Rover Register (RRR) organised a gathering of a good number of the pre-production Range Rover VELAR vehicles at the British Heritage Motor Centre in Gaydon, Warwickshire on June 28th 2015. Richard, our 2-Door Range Rover expert, was lucky enough to attend, albeit without our own VELAR, YVB 158H which is nearing completion in our workshops here at Famous Four. Highlights included meeting with many legendary figures instrumental in the history of the Range Rover story such as Geoff Miller. 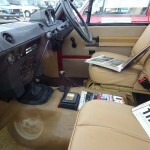 Phil Bashall and Gary Pusey of Dunsfold Land Rover Trust were there, along with around 12 pre-production Range Rover ‘YVB’ ‘AOY’ and ‘NXC’ registered vehicles. The survival of so many of these incredibly rare vehicles is a testament to the enthusiasm and dedication of their original owners, and the loyalty and fanaticism of subsequent owners, all of whom joined together on Sunday in their tribute to the ‘Classic’ Range Rover car originally conceived by Spen King, Gordon Bashford, Roger Crathorne and others back in the late 1960s, before its launch in Cornwall in June 1970. 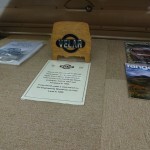 Richard got a chance to chat with other VELAR owners and to learn more of the history and current condition of these cars, some of which have been in the same ownership since their release from the Land Rover factory back in the 1970s. 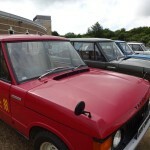 Some of the highlights of the day for him were meeting the owner of YVB 160H, the Masai Red vehicle used in Land Rover’s promotional brochures, Dunsfold’s Gary Pusey and his three remarkable pre-production vehicles, talking with Chris Elliott who rescued our own YVB 158H from an almost certain demise back in the 1990s, and following Geoff Miller’s Tuscan Blue Velar YVB 163H out of Gaydon. 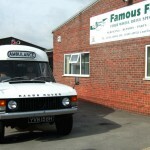 These vehicles and their owners are an inspiration to everybody who loves the Land Rover brand. Aamzing what you find under a bench! 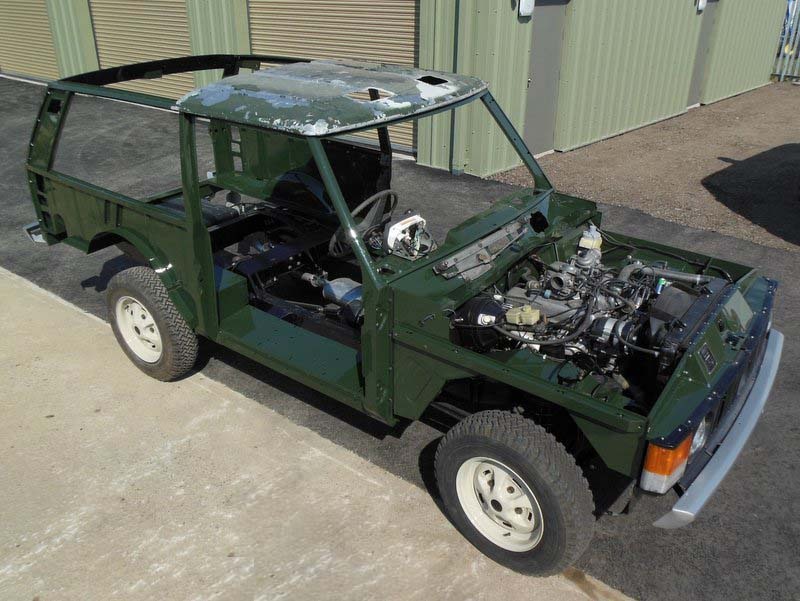 Back in October 2012 we were fortunate to be able to acquire one of the very earliest Range Rovers in existence – chassis number 10 – from the private collection at Dunsfold Land Rovers. 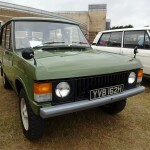 YVB 158H has been well documented since it was built in late 1969 and early 1970 as one of the 28 pre-production Range Rovers which were code-named VELAR; this one was registered 9th February 1970. 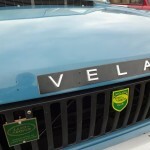 The factory build records suggest that our Velar was originally painted in Lincoln Green, but during the course of our nut and bolt rebuild we have conclusively determined that it was indeed originally painted in Land Rover Bronze Green, making it unique amongst the 28 as the only one painted in this colour. 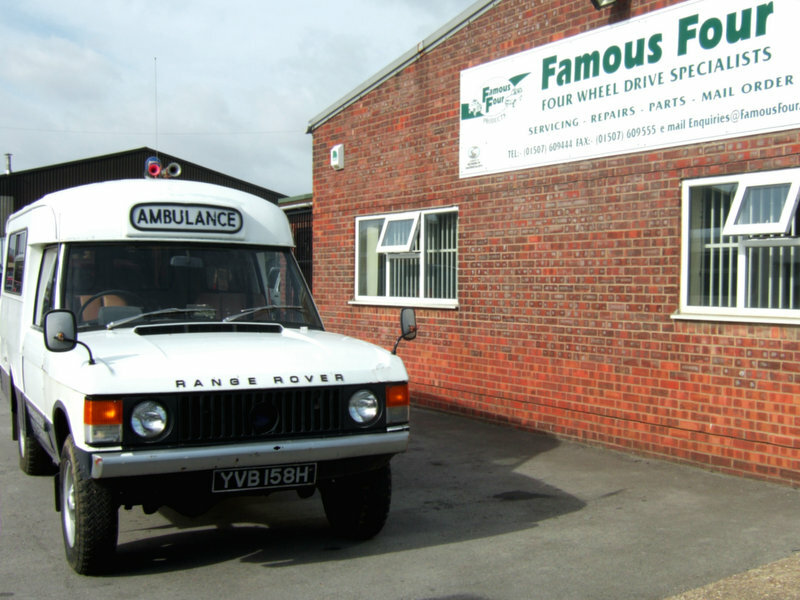 Land Rover’s Special Projects Department used YVB 158H as a test mule for front-mounted winches before it was sent to specialist vehicle converters Wadham Stringer in Hampshire who converted it to an Ambulance. 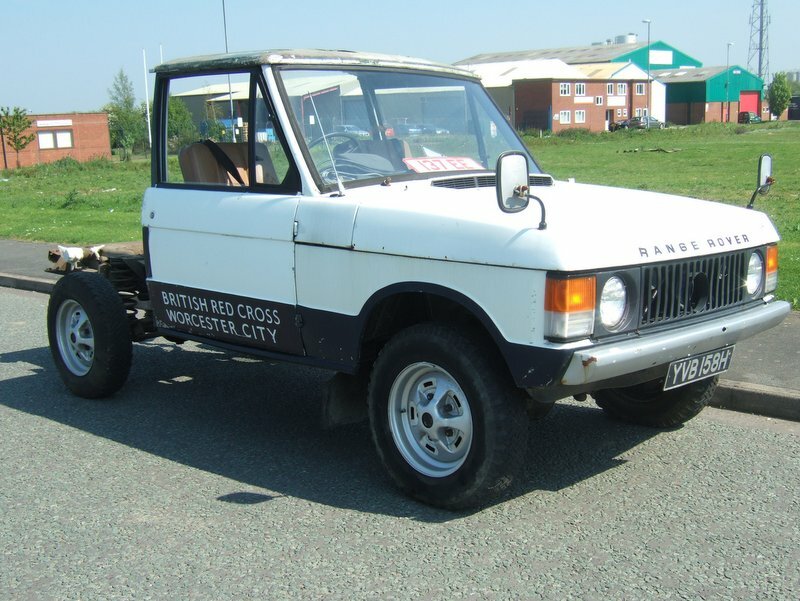 It was in this guise that the vehicle was used, firstly by Rover Cars’ Transport Department as the works ambulance at the Solihull factory, and later sold (in 1977) to the British Red Cross in Worcester. 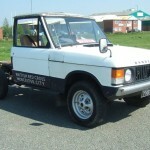 In 1991 it was rescued by early Range Rover enthusiast and founding member of the Range Rover Register Chris Elliott, who passed it on to the Dunsfold Collection in 2001, from whom we purchased it. 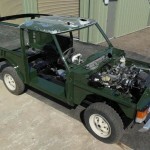 We will be updating you with the progress of our thorough restoration over the coming months and years, as we return it to its original incarnation as one of the most historically important Velars still in existence, and as such a hugely important vehicle in the long and successful history of the Range Rover marque.